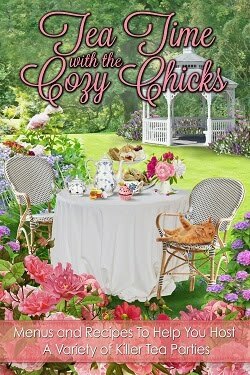 Cozy Chicks: THE SECRET MENUS AREN'T SO SECRET ANYMORE! 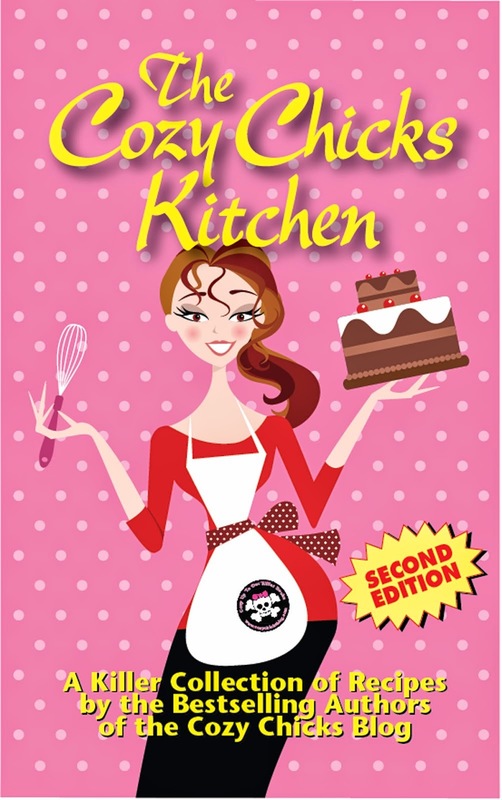 THE SECRET MENUS AREN'T SO SECRET ANYMORE! I could order off the "secret menu." I thought she was kidding and then I heard her order a burger "protein style" off the secret menu. 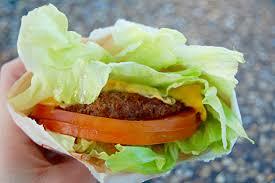 This meant that her burger would come wrapped in lettuce leaves instead of a soft white bun. 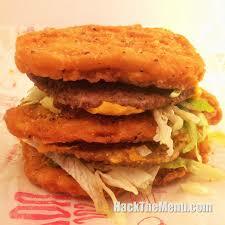 Other secret menu finds: If you're a chicken afficienado,you can order a Big McChicken at McDonald's. 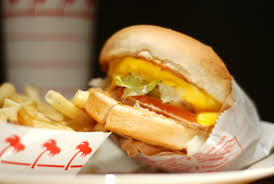 Two chicken patties replace the bun on their cheeseburger, all the trimmings remain the same. That's a LOT of chicken. Or chicken quesadilla at Chick-Fil-A. 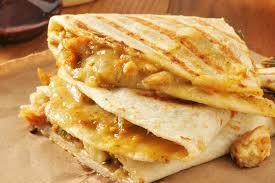 which is char-broiled chicken with melted cheese wrapped in a tortilla. 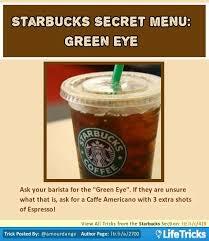 Another find is a Green Eye at Starbucks, 3 shots of espresso into regular drip coffee. 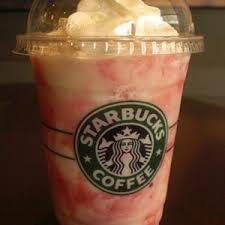 While you're at Starbucks (and not counting calories), you could try a raspberry cheesecake frappuccino. It's actually a vanilla bean frappuccino with raspberry syrup, mocha syrup, java chips and more. 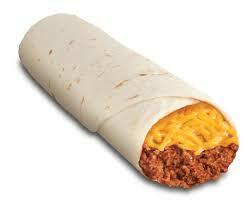 At Taco Bell, you can order their chili cheese burrito. Piping hot chili with cheese, in a flour tortilla. 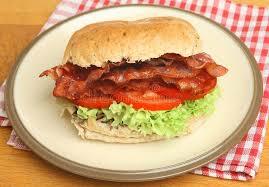 Did you know that Burger King will make you a BLT (bacon, lettuce and tomato) if you ask for it? How about you? Do you have any secret menu finds you'l like to share?